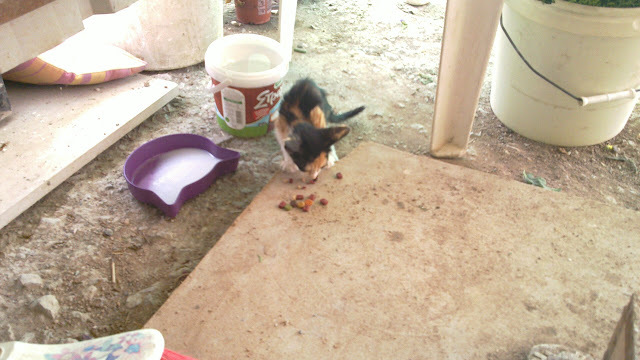 Today finally she ate, and she went to the food alone. :) I am so happy. Looks like the medicines worked.